It’s that time again! My best friend and fellow blogger, Naomi, are teaming up this week to celebrate her favorite artist, Salvador Dali. This week will include posts inspired by her love for the passionate and eccentric surrealist. Be sure to check out her blog, Embrace the Crazy, for more poetry and musings about the events and people in her life! Here’s day 1 one of Dali Week – Enjoy! Happy Birthday to my favorite artist, Salvador Dali! To honor and celebrate this day, each year I try to collaborate with my best friend (another favorite artist and painter) Traci, and I’m really excited about our plans this time around! Tune into the blog all this week as we combine the world of creative writing with modern art, as I’ll be sharing poetry and writing pieces to go along with her visuals. I feel honored to be involved in this collaboration. Traci is an up and coming artist who produces bold works that never cease to pull at my heart strings and inspire me to be better, work harder and feel all the things. 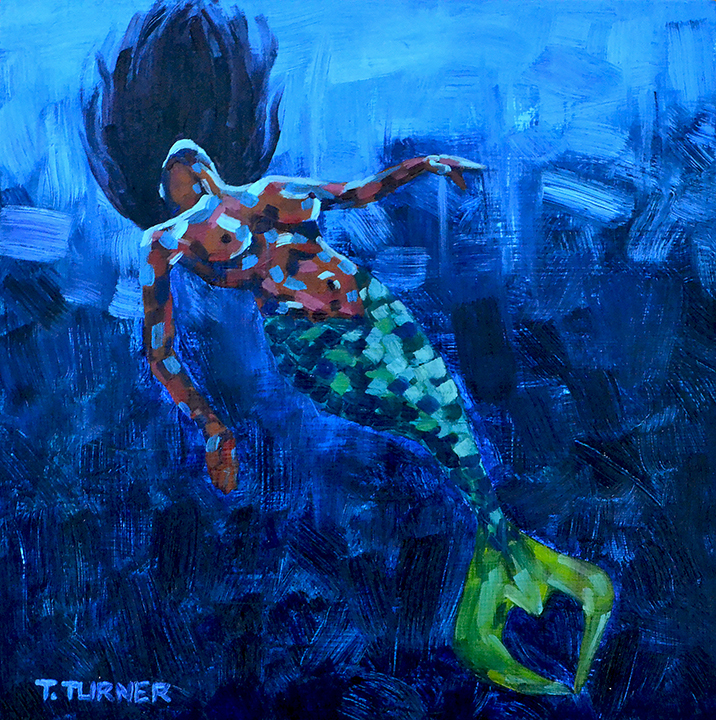 Please please follow her blog: A Purple Paintbrush, and visit her website www.tracilturner.com to view and purchase more of her works.